While many of our clients are simply buying a lot or undertaking a modest renovation or remodeling project, the majority are building a new custom home, rebuilding from scratch or after partial demolition. 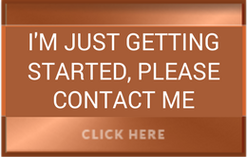 We do assist clients with smaller or limited scope projects, but it’s more common for us to work on projects where the construction budget ranges from $500,000 to over $2,000,000. The length of construction can be anywhere from 3 months on up to two full years. Large or small, each project starts with our understanding more than just “the numbers”. Some of the most important details come through our learning about previous home ownership, where a dream to build began, why they picked a particular location or design, why they are considering a particular architect or builder and what their long-term goals are. 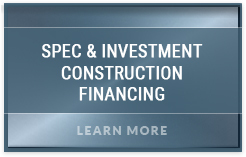 Once we clarify and understand your vision and goals, as well as the location, size, scale and complexity of the project we can begin a systematic process of sorting out and ensuring proper alignment with the most appropriate financing solutions. One of the greatest values we provide is that of bringing you optimal funding sources, but of equal or even greater value may be steering you clear of ineffective, inconsistent, unstable or lenders approaching major changes in their program or operations. 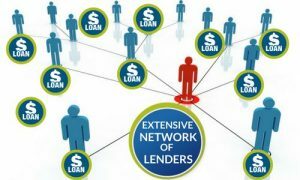 Over the past few years several lenders exited the construction lending space and left borrowers stranded. 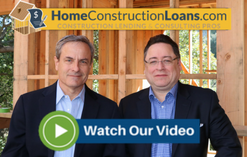 While the dust has largely settled and some lenders have regained their footing, you don’t want your project to be dependent on a lender that should never have been selected. 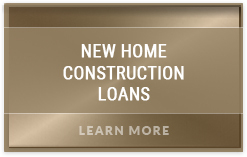 If you’re looking for an upgraded construction financing experience and a lending resource that takes your business as seriously as you do, then HomeConstructionLoans.com, Arroyo Consulting Group and their construction lending pros is the right place for you. 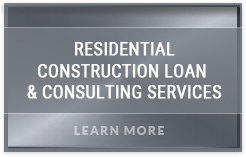 For a FREE Loan Quote, a free Project Review or further information, please call us at 888-984-0888.